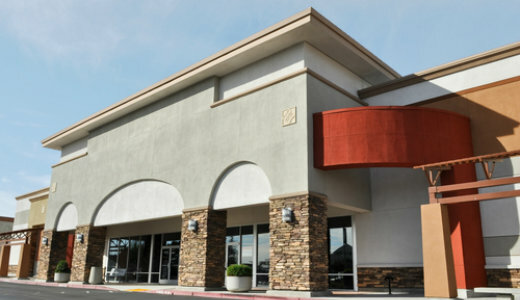 Purchasing commercial real estate can be daunting. Farmers Bank's expert lenders are familiar with the local market, and can find the best deal for your needs. Count on us for competitive low rates and affordable payment plans. Our in-house processing ensures you get the best service in town.